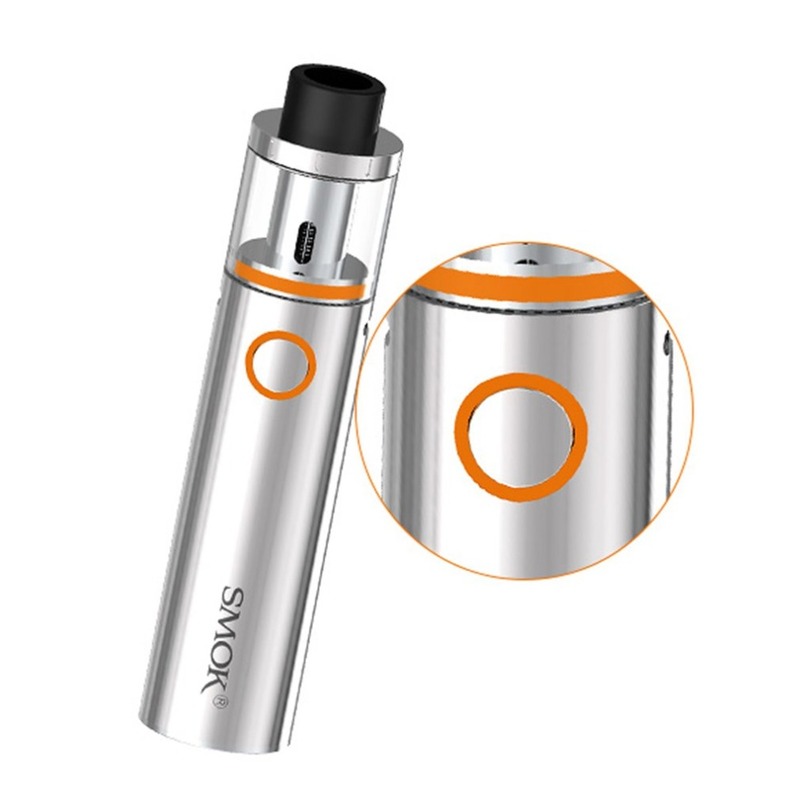 The item is preferable, innovative, compact and outstanding. 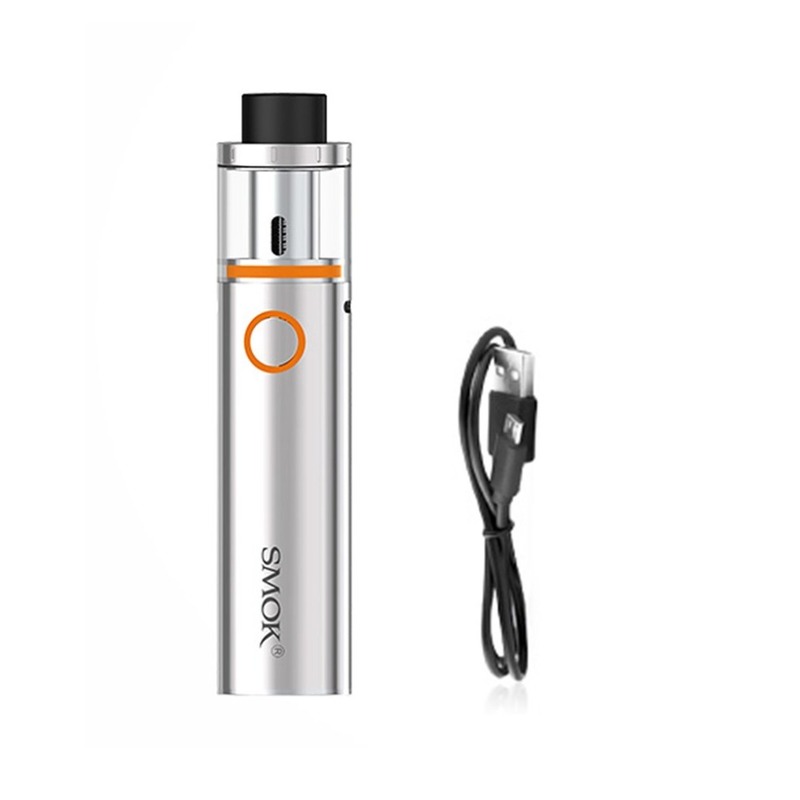 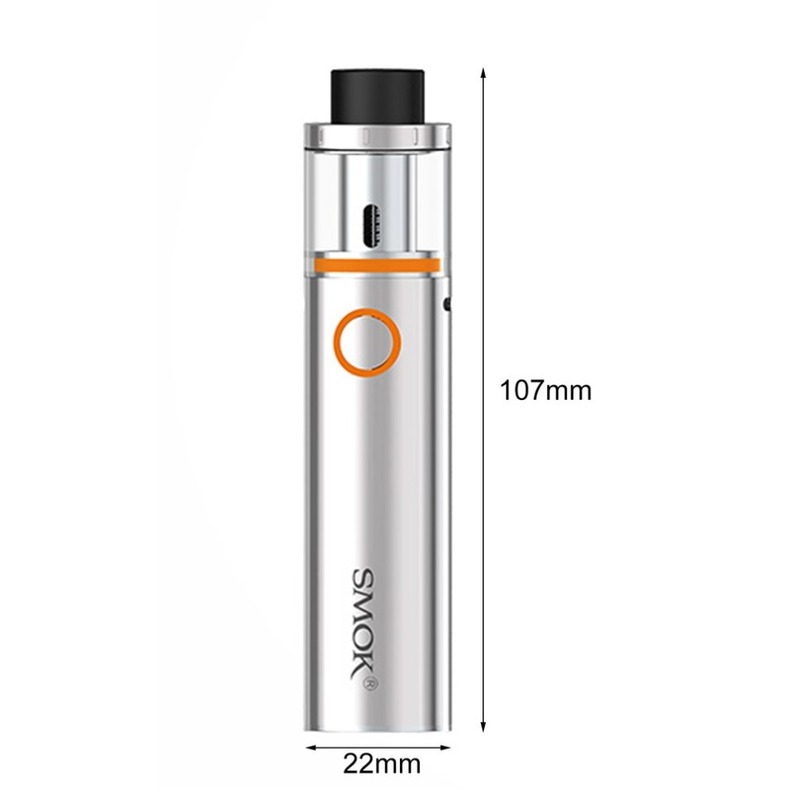 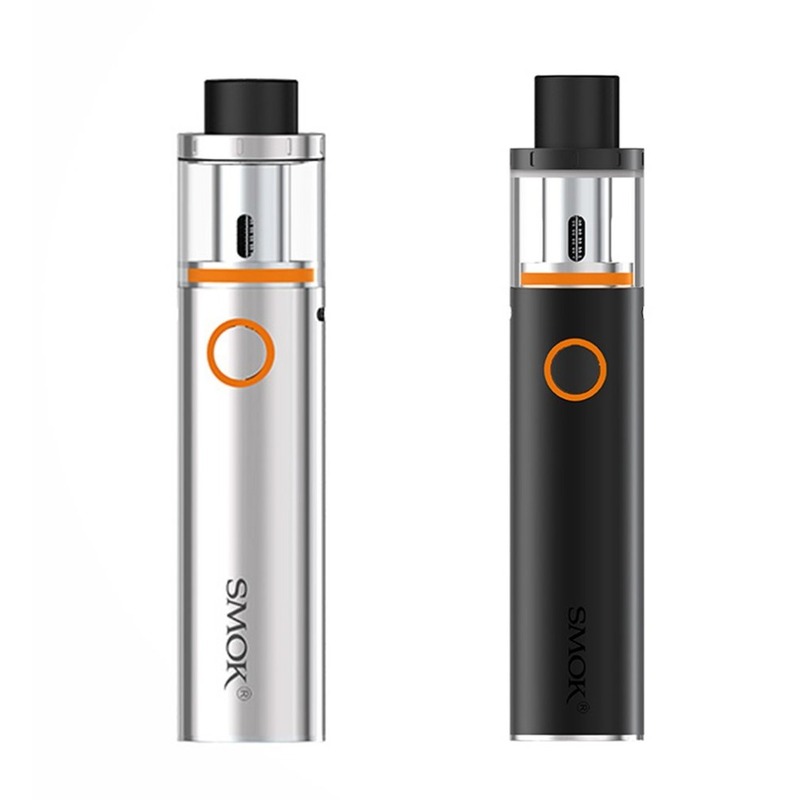 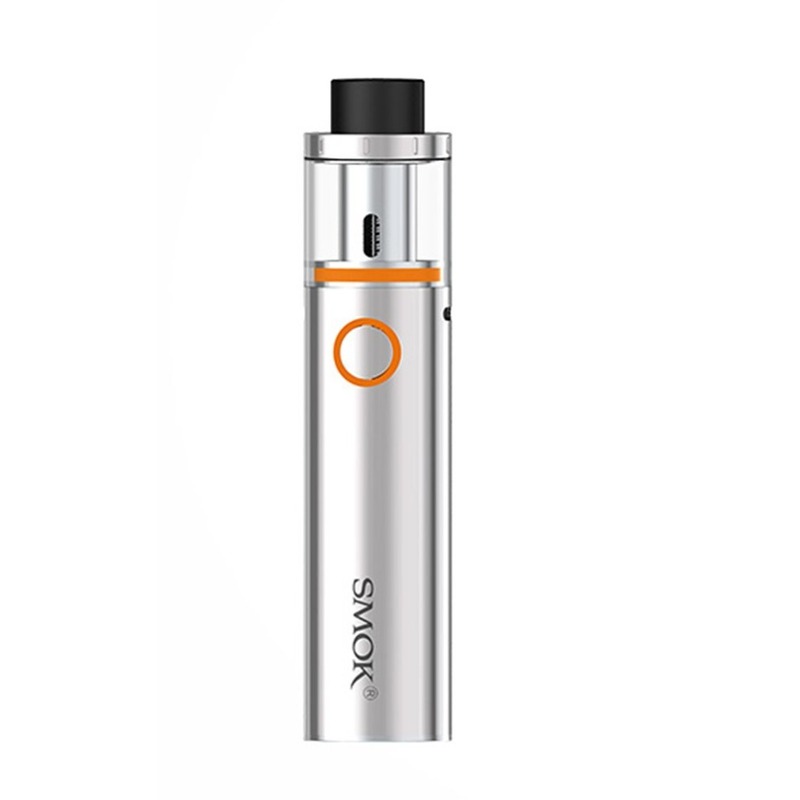 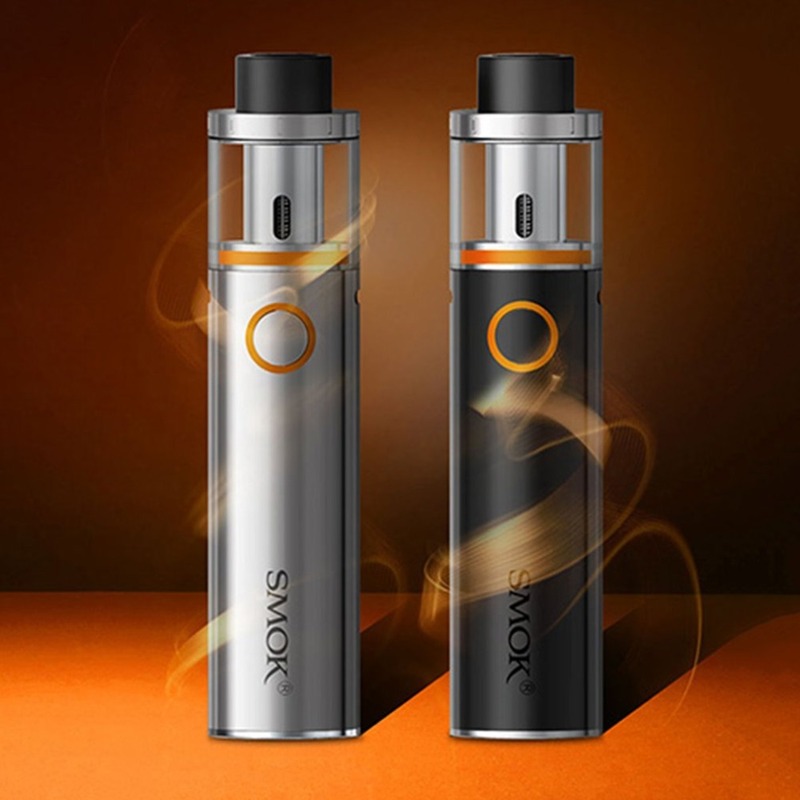 VAPE PEN 22 has the simplicity design,a diameter of 22mm and 1650mAh battery capacity.Meanwhile,re-designed tank will provides you first-rate taste. 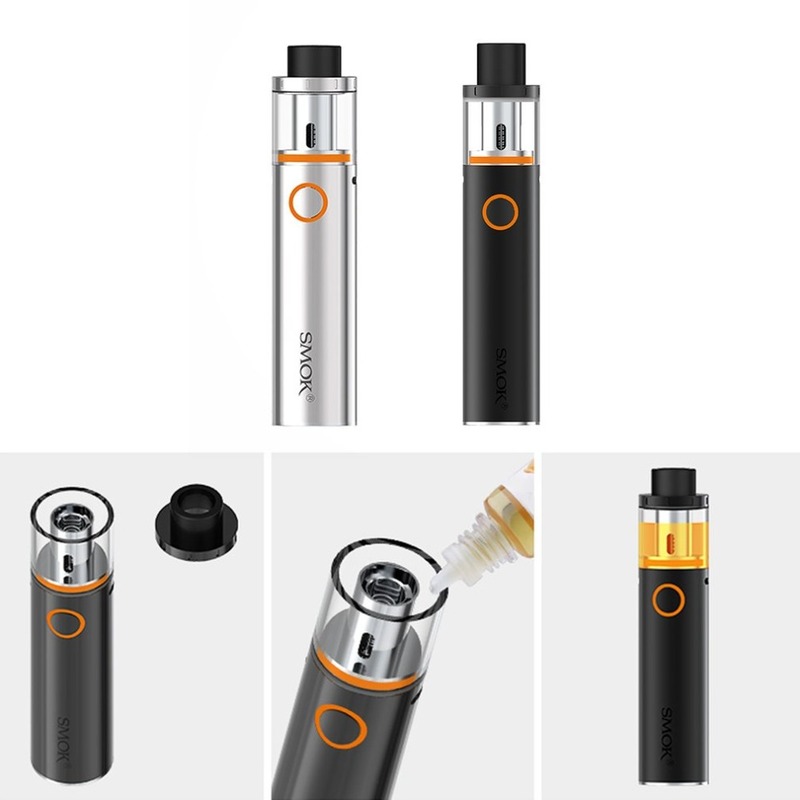 Much more convenience in cleaning and maintenance.Own VAPE PEN 22, you can enjoy high cost-effective and super cool taste.